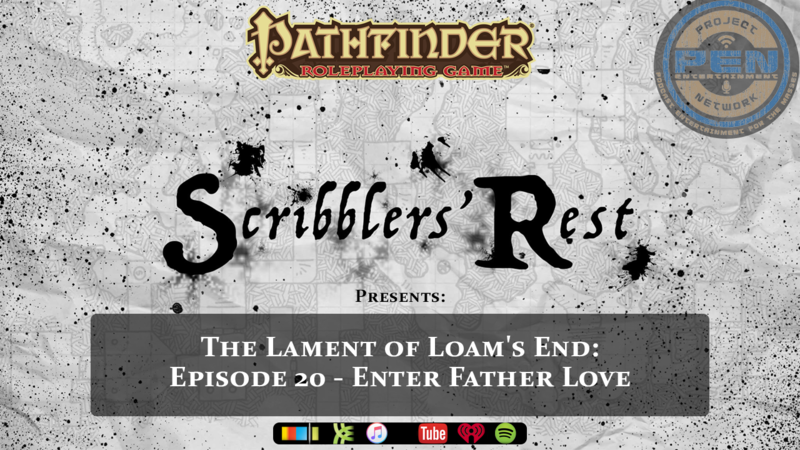 What new adventures will the arrival of Father "Freddie" Love ignite when the Scribblers' Rest crew returns to Loam's End? The adventurers must find a way into the fog-shrouded warehouse without spilling blood. What will they discover there?